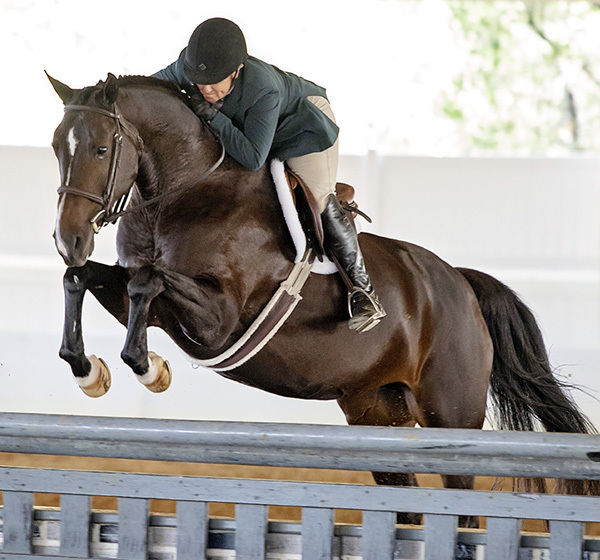 The purpose of the Central Florida Hunter Jumper Association (CFHJA) is to foster the breeding, use and showing of hunters and jumpers. The Association endeavors to create a better understanding among breeders, owners and exhibitors of such horses. It encourages acceptance of uniform rules in regard to showing and cooperation with management of all shows in planning better hunter and jumper divisions. The CFHJA show season begins with December 1 and extends through November 30. 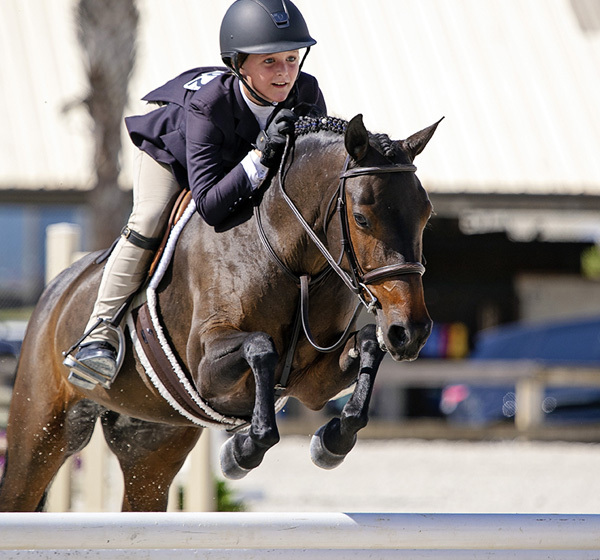 CFHJA presents four USEF National rated (formerly referred to as "A" rated) shows each year. In order to be eligible for year-end awards, exhibitors must be current members of CFHJA. Membership is available on an annual basis, or a Life membership is also offered. CFHJA May 9-12, 2019 Closing April 30th - Welcome to Spring! by Mary Eufemia, Ravenwood Farm. CFHJA News & Annnouncements 7/20/2018 - CFHJA presents it September Show 10/3/2018 - Last Chance for CFHJA Points!